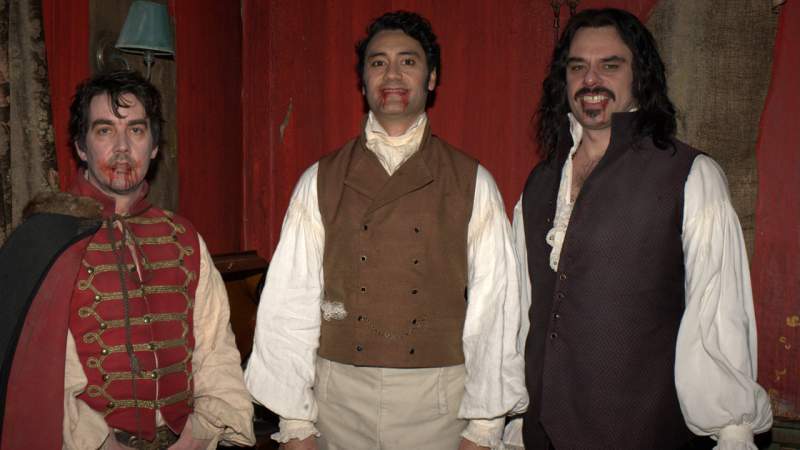 It’s almost hard to believe that What We Do In The Shadows has been eight years in the making. 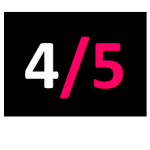 The film, originally based on a short that director Taiki Waititi and Jemaine Clement made in 2006, is so up-to-date in its frames of reference and even its directorial style that it feels completely of-the-moment. This makes it even more difficult to accept that – with the exception of a handful of savvy Flight of the Conchords fans – hardly anyone will probably see the movie. It’s a shame because, for the most part, What We Do in the Shadows is a smart, lovingly crafted and often hilarious mockumentary. 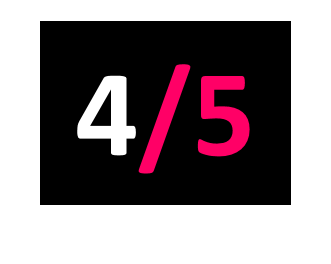 The film sees a documentary crew following the lives of four vampires sharing a flat in Wellington. Viago (Waititi himself) is an 18th century dandy with slightly OCD tendencies who pines over a lost love. Deacon (Jonathan Brugh) roams the night getting into mischief, while Vladislav (Clement) is an older vampire whose penchant for some mild torture once earned him the title of “Vlad the Poker.” Then there’s Petyr (Ben Fransham), the oldest of the group and a ferocious, yet somehow gentle soul who turns human Nick (Cori Gonzalez-Macuer) into a vampire. This event causes numerous problems for the group, who must deal with Nick’s bragging and indiscretions as he adjusts to vampire life. Most of the time, the film is a feast of visual jokes and cripplingly funny one-liners. Sometimes these gags are terribly cheesy (Viago ordering Deacon to “wash the bloody dishes” before cutting to a mountain of actual bloodied dishes) but they’re somehow endearing, like jokes in Christmas crackers. Other times, the laughs come from simply absurd situations. A particularly surreal moment comes from the typically insensitive Deacon trying to comfort Nick; cue a preposterous warning about not putting crackers on your face in case it gets nibbled off by ducks and swans. Apparently that happened. Having centuries-old vampires as the main characters in itself provides an array of humorous situations. Their first encounters with modern technology, for instance, are gloriously entertaining. The sight of the vampires mesmerised at a YouTube video of the sun rising is both funny and somehow contained a little pathos. Vladislav bidding for a table on eBay is also a scream. That being said, some of the humour occasionally misses the mark for pandering slightly to the lowest common denominator. A scene where Nick violently projectile-vomits oceans of blood after eating a chip on a night out is perhaps a little too drawn out and played for cheap, gross-out laughs. On the other hand, even these scenes are balanced with a curiously funny moment. In this case, Viago sheepishly turning to the camera and declaring “he ate the chip” was surreal enough to offset the unnecessary length of the scene. Most of the joy in the film, though, comes from its directorial style. Walking the line between found footage and documentary, the film shifts between pre-recorded interviews with the vampires and capturing moments of their everyday lives. At certain moments, though, the handheld camera goes into a frenzy, running with unsuspecting victims down corridors and through dark woods, with only minimal lighting from the device itself lighting the area. The most effective scene comes when Nick, still a human, is chased by the vampires through their house. The camera keeps tight to Nick and shakes uncontrollably as they run through the corridors. When we catch sight of the vampires themselves, though, they’re in preposterously stereotypical poses or floating unconvincingly in the air, completely hamming it up. It’s a delightful and loving send-up both of recent found-footage flicks such as Paranormal Activity and classic monster movies that will delight film buffs. 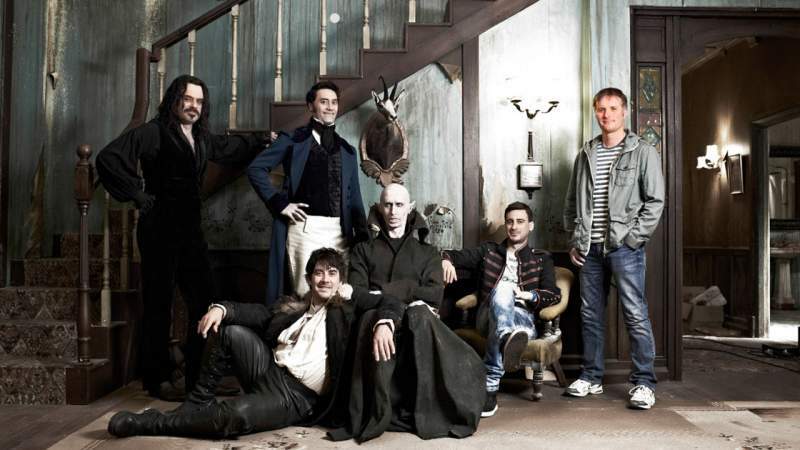 While What We Do In The Shadows isn’t completely flawless in the humour department (very few comedy films are), it is wonderfully shot and intricately crafted. The minute attention to detail, often hilarious set-pieces and immense underlying knowledge of vampire movies combine to create a very special experience.